We all love challenges especially when it is something close to our heart. Once a Husky, always a Husky. Join our alumni in support of the Alumni Challenge. Show Husky Pride by making your gift today! 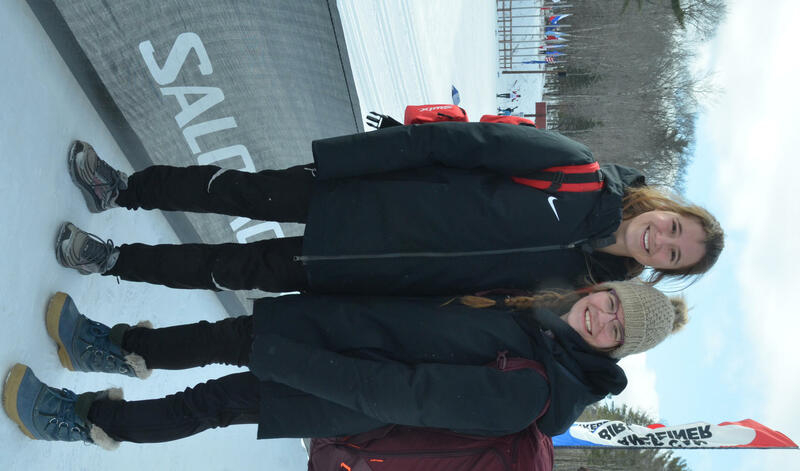 Show your pride in Huskies Nordic Ski and help us win the Alumni Challenge for 2019! It is our goal to have the numbers support our program. Small or large donations, it doesn't matter. We have all heard the words ... every little bit helps. 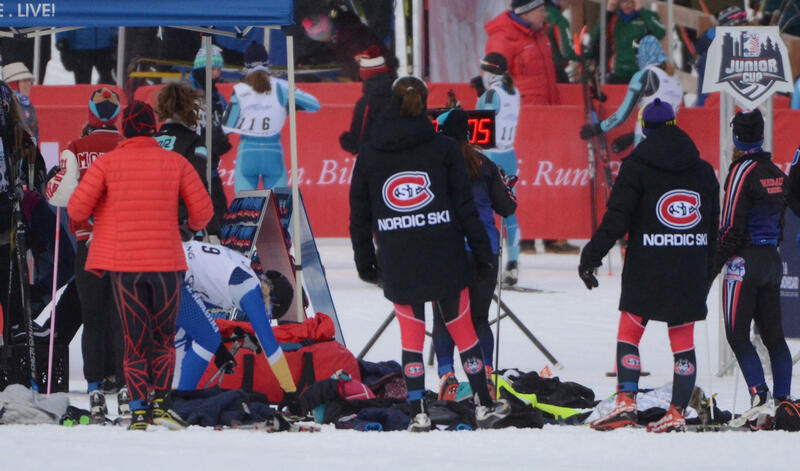 This is true for our Nordic Team. We need to see the numbers for those that support the program. 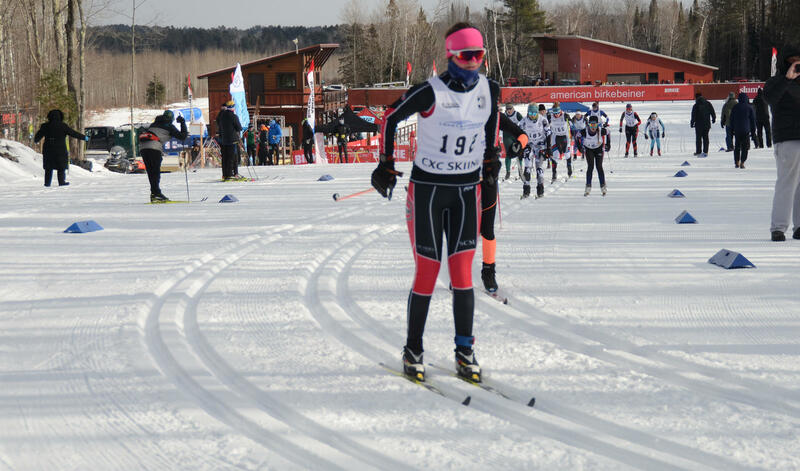 Please consider your donation as support for SCSU Nordic! All funds raised will support the St. 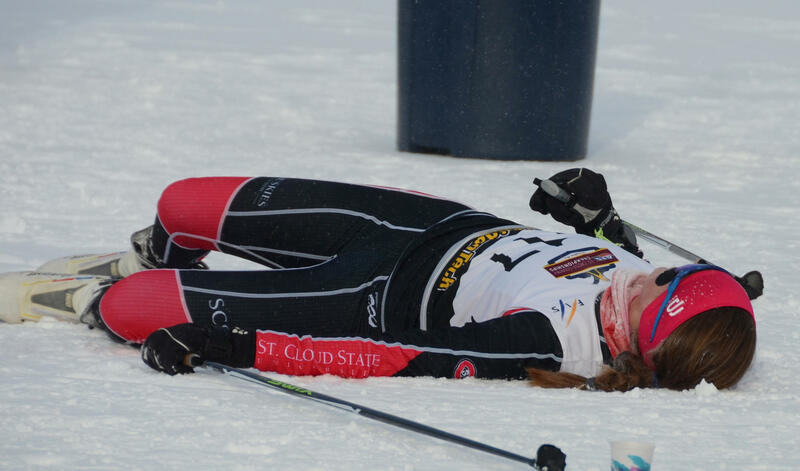 Cloud State Nordic Ski program and its hard working student-athletes.